The demand for car cameras is on the increase as consumers search for integrated car security systems that provide protection and provide video evidence. Breaking out of this mold is the PureCam dashcam from PureGear with dual cameras, Wi-Fi hotspot capability, and cloud video storage and retrieval over a 4G LTE data connection. The demand for car cameras is on the increase as consumers search for integrated car security systems that provide protection and provide video evidence. Breaking out of this mold is PureGear with the PureCam dashcam with dual cameras, Wi-Fi hotspot capability, and cloud video storage and retrieval over a 4G LTE data connection. PureCam's G-sensors actuate the recording of incidents on the SD memory card and on the cloud and facilitates the retrieval of these videos over the PureCam app. Notifications are also pushed to your smart device giving you real-time alerts. PureCam dual dash cam records the interior and exterior when the vehicle is on the move and when an incident occurs when it is in parking mode. The GPS locate-my-car feature is useful for locating your vehicle in a parking lot. PureCam also serves as a Wi-Fi spot providing internet access to up to three devices. 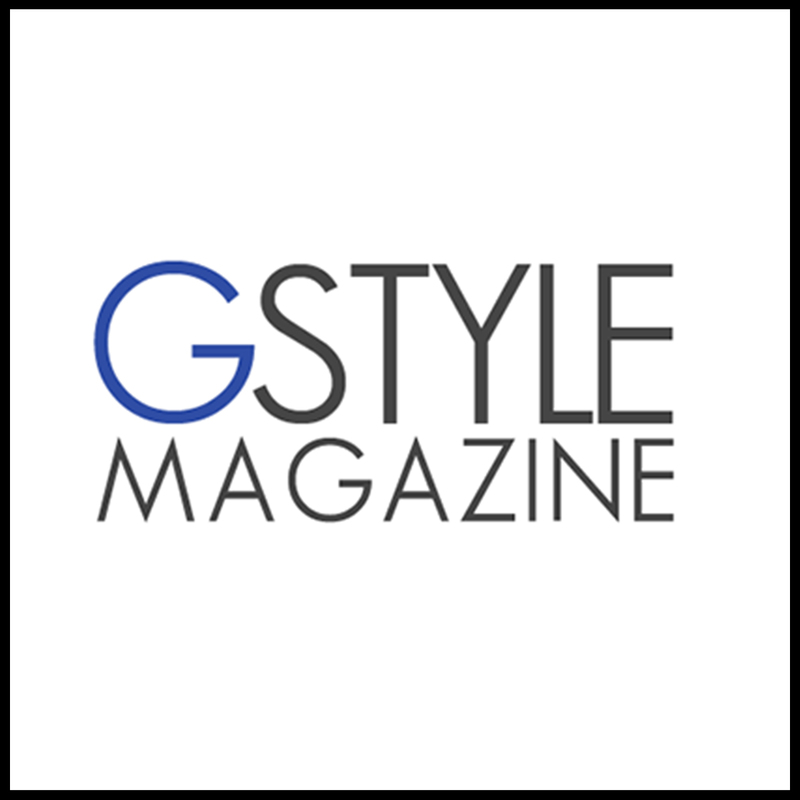 Click HERE to read more on Gstyle Magazine. If you already have an online account, please login before comment.